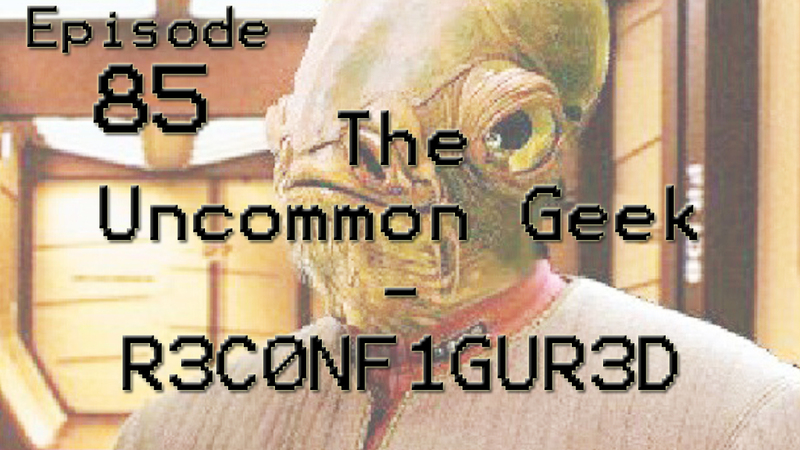 Episode 16: Randomness with the Uncommon Geeks! 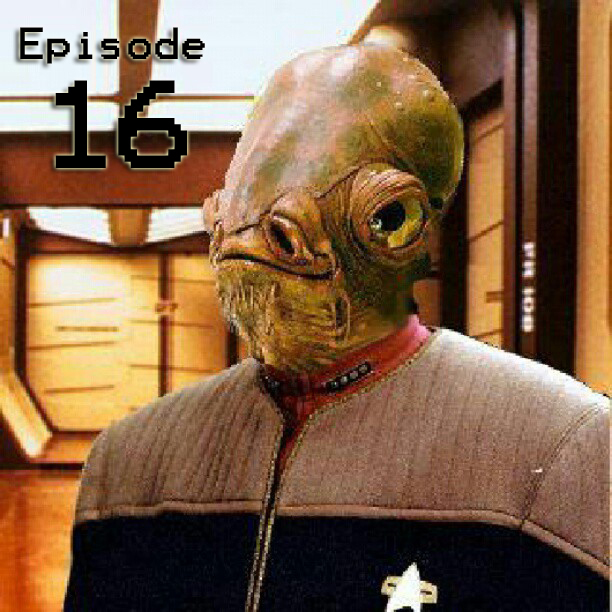 Today’s episode is… somewhat special! Mr. and Mrs. Uncommon Geek sit down with one another to talk about things going on: such as preparation for the Steampunk Empire Symposium as well as the upcoming Ye Olde Yellow Cabaret. Not only do they jump from topic to topic, Mrs. Uncommon Geek does a reading, or three, from a medical book dating all the way back to 1888! It is indeed an interesting episode! But, listener beware… some of the things, for a moment, get a little adult’ish. Today’s song is one from deep within the music library… Levan Polkka (8bit) by buubae under a Creative Commons Artribution-NonCommercial-ShareAlike 3.0 Unported licence. Check out all of the cool sounds that Buubae has to offer here https://soundcloud.com/thebae and check out http://creativecommons.org/ for more info on how CC licences are helping the creative community!